AusCream is the most exciting ice cream manufacturing company in Australia. We pride ourselves on manufacturing highest quality ice cream and sorbet products in Australia for international Asian markets. Our business is grounded in our values – our passion, commitment and energy for quality premium ice cream. Our expertise is based on decades of industry knowledge and experience. Since 1980 we have been involved in manufacturing ice cream, yoghurt, infant formula and milk powder ingredients. 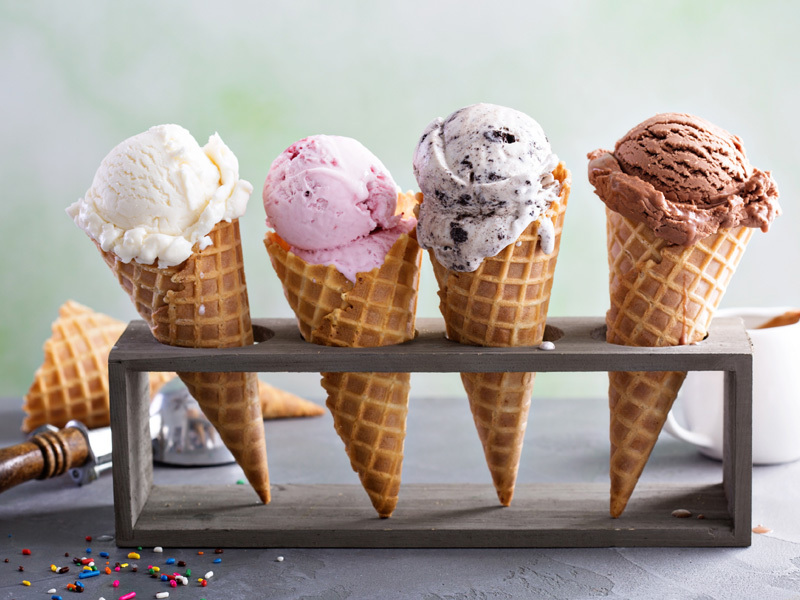 We are beginning this venture after 4 years of research identifying a strong demand from China and other countries in our region for a premium ice cream range in the retail and food service sectors. 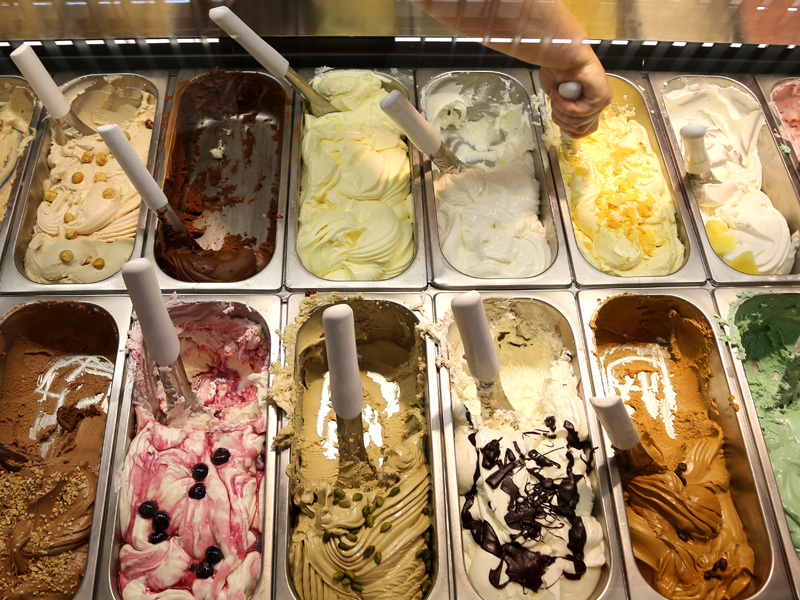 AusCream will establish a manufacturing plant in Melbourne manufacturing premium fine ice cream and sorbet. The known American brand Haagen Dazs is the quality benchmark however AusCream will produce a superior product that will be more inline with Asian taste preference. Ice cream high fat (18%) using local fresh cream & Sorbets low & no fat using real Australian grown fruit. Over the years we have built strong business relationships with independent local Australian businesses, dairy and fruit farmers to ensure premium quality ingredients and continuity of supply. Our strength is in our commitment to quality above all else – both in sourcing the best quality ingredients and in our manufacturing processes. Our dairy and fruit ingredients are sourced from Australia only. Abundant supply of premium fresh milk will be purchased from Victoria’s lush rich grazing farms and accredited dairies. We have built strong business relationships with independent local Australian farmers and dairies that help guarantee continuity of supply of premium quality ingredients in large volumes. Our plant in Melbourne meets strict pharmaceutical requirements. Our manufacturing capacity is up to1000 litres per hour and can easily be increased. We will continually invest in our people and equipment to ensure we can meet our clients’ demand and stringent requirements. We will specialise in the Asian market however other markets are currently evolving throughout the world. Our uniquely developed products meet the most stringent international standards and can be customised for individual countries. As our major market presently is China we have a thorough understanding of Chinese food standards. We provide value added services to our clients by working cooperatively with experienced Chinese importing companies who acts as our agent to handle all aspects of the importation of products into China. Our long-term working relationship with the various local Chinese Government authorities has placed us as a trusted dairy provider from Australia. We are committed to growing Australian industry in Asian markets. AusCream manufactures premium dairy products according to the highest quality standards of Australian legislation and international requirements. We will not compromise our reputation by producing sub-standard products to meet pricing restraints. All products are prepared following our documented Food Safety and Quality Program and meet the strict standards of Australia Quarantine Inspection Services (AQIS), and Dairy Food Safety Victoria. All our products comply with Australian, Chinese and international health regulations and standards. This system ensures the traceability of food from the manufacturer through the entire supply chain to the retailer. AusCream will be registered as an Exporter and Overseas Manufacturer under this system. Our goal is to set up at least 10 Master Franchisees manufacturing plants in China to complement our facility in Australia. and to showcase all the excellent food safety and manufacturing practices of Australia. We envisage one feature store to be opened in early 2015. This facility will be Managed by Australians, all ingredients to be imported from Australia and have visual access from street level for Chinese consumers to showcase Australian manufacturing food safety practices. We are expecting to Franchise up to 200 retail outlets within 2 years with a further 800 over the following 5 years.